Celebrate summer’s end with a 150 km ride. For about 90% of the world’s population, August is the last chance for a long summer ride. Shorter days and falling leaves are around the corner, so let’s make the most of summer’s end with a big Fondo. Each of the three summer Fondos have been progressively harder this year. 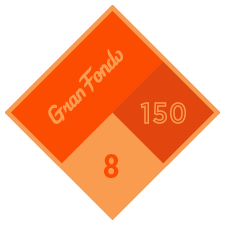 We began with June’s 115 km Challenge, then 130 km in July, and now finally a 150 km Gran Fondo in August. Clean up that drivetrain, top off your tires, grab some friends and go for your season’s biggest ride. Premium cyclists, don’t forget – you have access to personalized training plans by CTS that will get you in peak shape for long rides and next season’s adventures. You have to ride 150 kilometers in a single ride, and the elapsed time of the ride must be under 24 hours. To ensure you meet the Challenge goal, we recommend you ride a small amount over 150 kilometers during your activity (about 3 km / 2 mi). 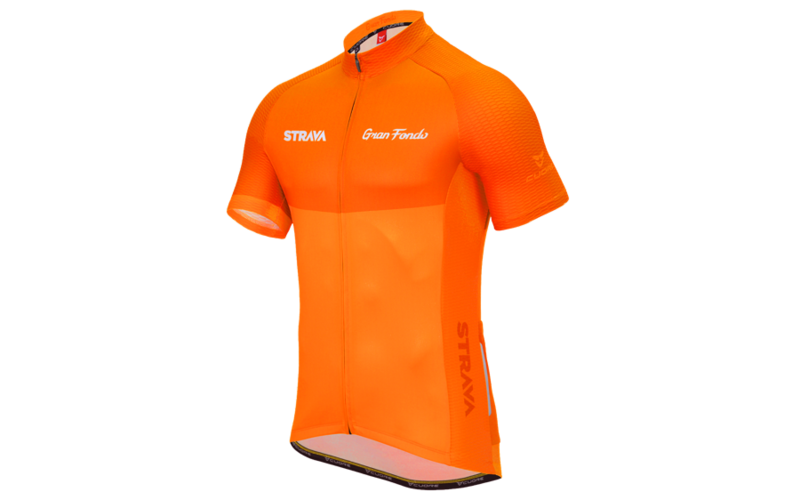 This will give you a buffer in the event your activity distance is shortened after upload to Strava due to the cleanup of GPS irregularities. You can learn about how distance is calculated for our app by reading this Knowledge Base Article. Q: When do I have to complete the 150 kilometer ride? Q: Can I ride multiple times to add up to 150 kilometers? A: No, you have to ride 150 kilometers in a single ride. Q: Is there a time limit for the 150 kilometers? A: Yes, there is a 24 hour time limit to complete the 150 kilometers, meaning the elapsed time of the activity (ride) can not exceed 24 hours in total.